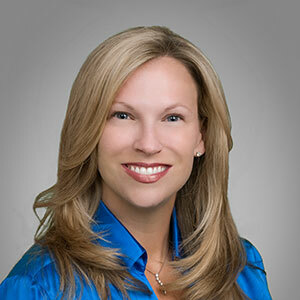 Caren has more than 20 years of experience as the head of recruitment, development, and diversity with law firms such as Arnold & Porter, Cooley, and Weil Gotshal. In addition to co-founding Lawyer Metrics and serving as President from 2010-2013, Caren created and launched the OnRamp Fellowship — the first “Returnship” ever launched in the legal profession for women lawyers — through the Diversity Lab. Her work has been featured in Fast Company, The New York Times, Harvard Business Review, Bloomberg BusinessWeek, The National Law Journal, and on Fox News.